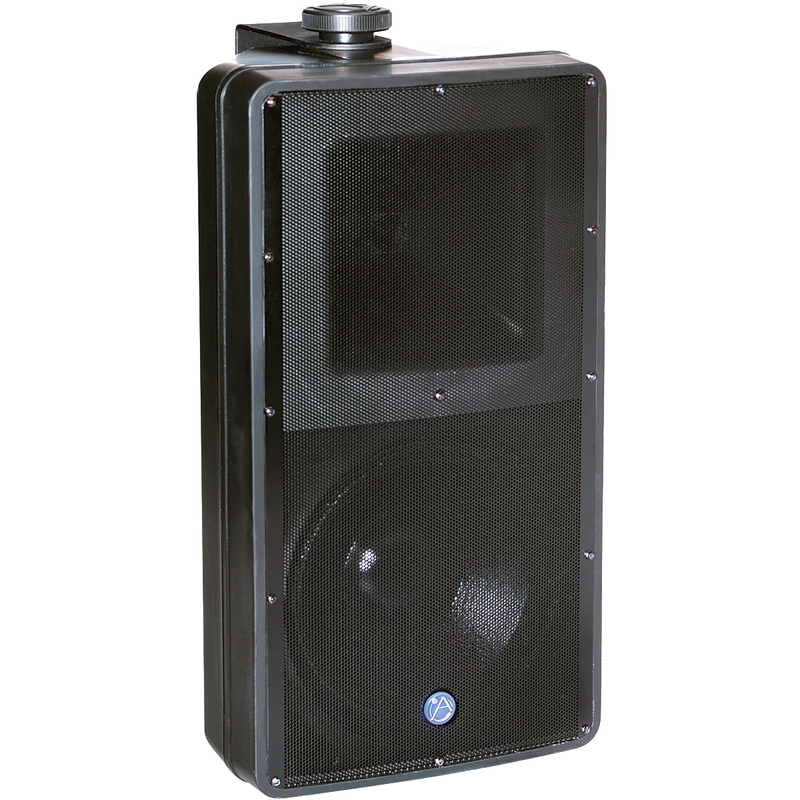 System components consist of a highly efficient woofer section and 1" exit compression driver frequency device. 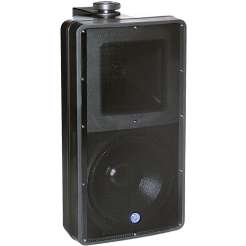 Vocal and musical clarity is optimized by the mathematically conceived, advanced design of the Atlas Sound TRX Control WaveGuide high frequency director. This design provides smooth, even sound coverage (65°H x 65°V). The high frequency section is symmetrical, for equal coverage in both vertical and horizontal cabinet mounting positions. High frequency component protection is provided by the Atlas Sound PolyGuard protection circuit. The SM82T includes an internally mounted 60 watt 70.7V/100V line matching transformer with screwdriver adjustable tap selection for use in distributed sound applications and an 8Ω bypass.